Experience and reputation matter when hiring a divorce lawyer. We are exclusively dedicated to the practice of Divorce and Family Law. 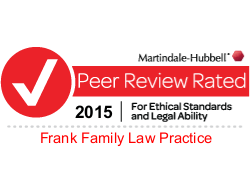 We are Frank Family Law Practice. 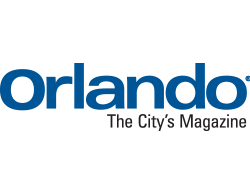 Our firm is dedicated to being your divorce attorney in Orlando FL. We serve Altamonte Springs, Apopka, Casselberry, Longwood, Maitland, Winter Park, Winter Springs, Ocoee, Oviedo and Sanford. 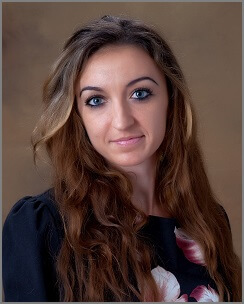 Frank Family Law Practice represents and advocates for clients needing services for divorce, paternity, custody, and other family law cases in Orange County, Seminole County, and surrounding counties such as Osceola, Lake, Brevard, and Volusia. We are dedicated to the practice of family law including divorce, custody, paternity, child support, alimony, the distribution of complex assets and businesses, domestic violence injunctions, timesharing, parenting plans and Collaborative Law. To know the law, to protect your interests & to find a resolution), and mediation. 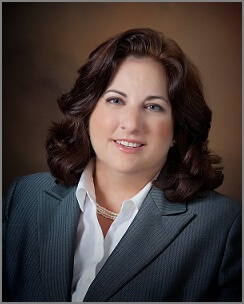 The owner and managing partner, Jennifer Frank, is Board Certified and considered an expert in Family Law by the Florida Bar. 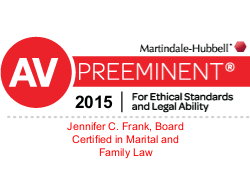 Jennifer Frank is also a Certified Family Law Mediator. Reputation and experience matter in the hiring of an attorney. All attorneys are NOT the same. We know you are looking for confident and competent lawyers to represent you, and we understand how absolutely important it is to have someone in your corner that you can trust. 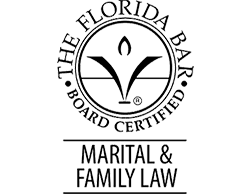 Consider allowing Frank Family Law Practice to be your family attorney, divorce attorney, collaborative attorney, Family Law Mediator, or Family Law attorney in Orlando that you can count on. 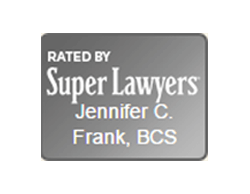 Why Choose Frank Family Law Practice? If you must confront the breakdown of your marriage or any other conflict involving your family, every decision that you make is crucial. 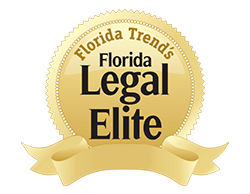 You must have total confidence in your legal counsel, and choosing the right family law attorney in Orlando is pivotal. 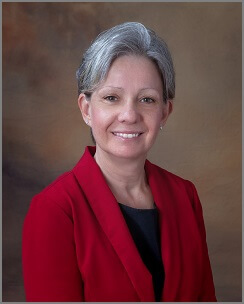 You need a law firm with extensive experience in all aspects of family law, led by attorneys who are known for professional excellence and highly regarded by the courts. At Frank Family Law Practice, our commitment to excellence shows in our career paths, in our training and in our experience. The attorneys at Frank Family Law Practice handle all issues of divorce and post-divorce cases, including time-sharing (formerly "custody" and "visitation"), asset and property distribution, alimony, and child support. 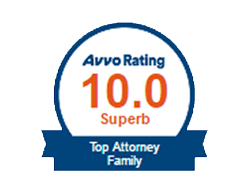 Frank Family Law Practice has a great deal of experience, and an excellent reputation. We are confident that we are the divorce attorney in Orlando FL for you. Along with handling these divorce and post-divorce issues, Frank Family Law Practice also handles all aspects of family law and divorce cases involving paternity, domestic violence, modifications, enforcement and contempt issues, relocation, and prenuptial and post-nuptial agreements. Frank Family Law Practice are divorce attorneys in Orlando who possess what it takes to resolve your issues quickly and competently, leaving you feeling safe in knowing that you and your case are in good hands. arrange a divorce or family law consultation.